It’s kinda surreal. I took part in the 25th Anniversary event of Windsor Triathlon on Sunday 14th June 2015 and now it’s all over. 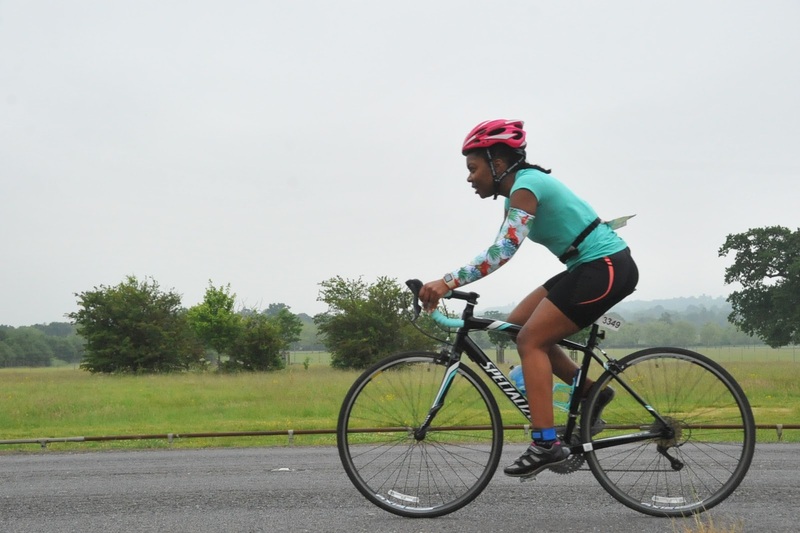 I swam in the River Thames, I cycled on the streets of Windsor and then I ran past Windsor Castle. For Windsor Triathlon, we were required to rack our bikes in transition on the Saturday (the day before). So after collecting race packs, numbering up bikes, swim hats, helmets and ourselves, all that was left to do was put my bike in position ready for race morning and get my bearings for where I would be entering / exiting for the different parts. Feeling a little nervous about the swim, I headed for my race briefing ready for the gun at 06:16am. I spoke to one of the crew just to let him know I was nervous and he suggested I waited till the last minute to get in the water to conserve energy. When I got in, I stuck my face in the water to see what it looked like – brown and dark. The cold didn’t even factor in for me as it was a reasonable 16 degrees (water temperature). 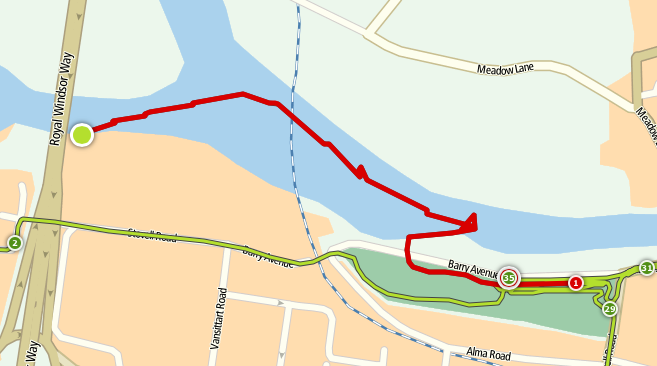 After the gun went off, we started swimming towards the start line and down the river. We were lucky in that the majority of the route was downstream this year so that helped a fair bit. However, my nerves just didn’t go away and within no time at all I was panicking again so took a break holding on to one of the kayaks while I regained composure. The rest of the swim pretty much went like that. Swim a little (with awesome support from Sarah-Jane (SJ) who stayed with me the whole time), take a break, choose my next point to swim to, take a break …until the end. I swam breaststroke for 99.9% of the time with one measly attempt at front crawl. As well as the awesome support of SJ, my friend Natasha walked the entire course of the swim cheering me on and encouraging me when I needed it. 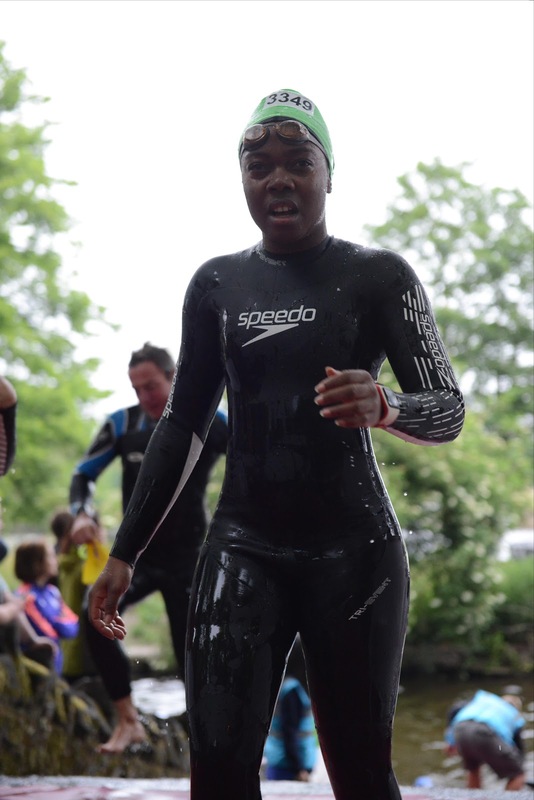 Coming out of the swim was the strangest sensation ever! My legs temporarily forgot how to walk and I seemed to have no sense of balance. On way to transition, I was so overwhelmed I literally started sobbing! They were mainly tears of happiness and probably a little shock! This was my first time taking part in a race on actual roads. I was a little confused about the distance (was it 27km or 30km) and only confirmed it was 30km once I checked my results. I cycled 9km less last month in just 12 minutes less so I’m pretty happy with my time for this section. It wasn’t an easy course (for me) with a few (what I would call) hills / inclines which I find tough having not trained much on my bike for this event. The scenery was amazing though. It beat cycling on a track or doing laps. Being so early, there weren’t too many cars on the road either which made it even more enjoyable. Having finished the swim so far behind everyone when we got to the point where the sprint cyclists deviate from the olympic route the marshals almost sent us the wrong way. We were then asked to wait while the marshal radioed in to her colleague who himself wasn’t sure why she stopped us! Anyway, we got back on the road and focused on making it to the end (without doing the olympic distance!). Changing gears for the hills and enjoying the speedy downhill sections (which I got up to over 40kmph!) there were plenty of times I wondered what I had gotten myself into and wished that I had had more time to get more training in on the bike. The realisation made me promise myself that I would add one spin class a week to my training schedule in the lead up to my next event. 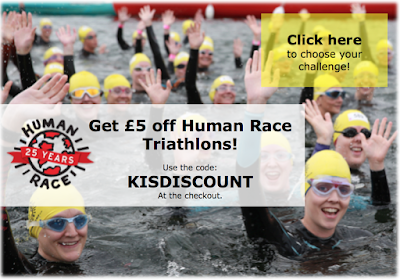 Use code KISDISCOUNT to get £5 off your Human Race Triathlon! 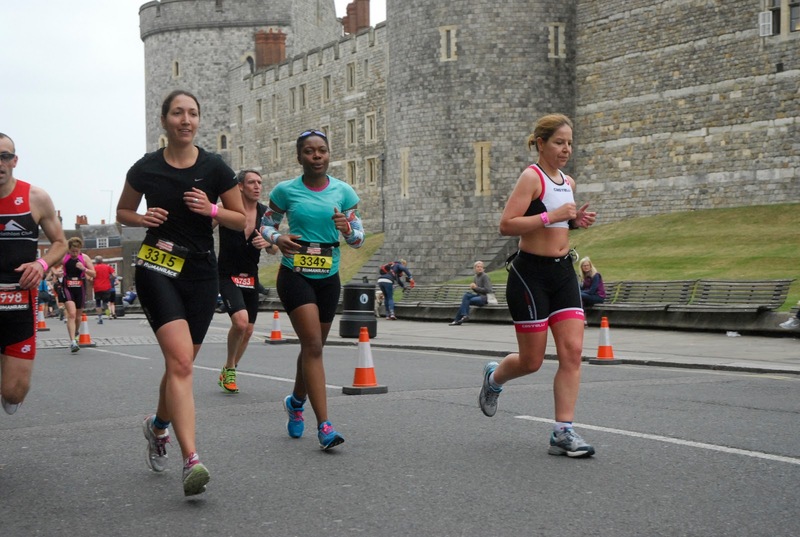 The 5km run was 3 laps of a route through the town centre including running (uphill) alongside Windsor Castle. The uphill section was at the very beginning of the lap which I think made the rest of each lap feel a lot less like torture. SJ and I kept a count of our laps, kept hydrated and fuelled with shotbloks each time we passed the water station. Again, there was a little confusion with us trying to run the sprint route but eventually we just told the marshals where we were at before we were asked / stopped and did what we had to do. There are just sooooo many Thank You’s that I would need to share for this event – I literally don’t know where to begin! My biggest Thanks on the day go to SJ for sticking with me the whole time and Natasha for being such an amazing support on the day! 6 months ago, I couldn’t swim. Today, I’m a (2x) Triathlete! What would you attempt to do if you knew you could not fail?! This is incredible and so inspirational. Congrats! Huge congrats to you, Elle! I am in the very same boat as you this year. Just learned to swim this year and finished a tri on the weekend. I totally relate to your feelings about the water. My swim was kind of a mess! Well done! Such pretty scenery too! Awesome! It's so great knowing others are on a similar journey! Did you write up your experience? 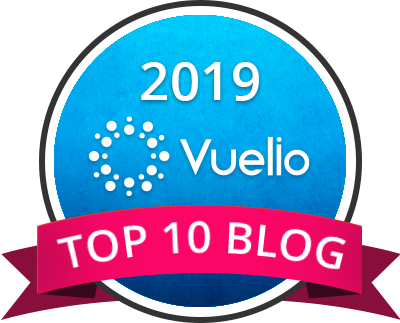 Please share the link with me so I can have a read! ONE OF US! ONE OF US! Congratulations on your tri… hopefully only the latest in a series of many more! hahaha! definitely not my last 🙂 …not sure what I've open the door to for the future! hahaha! and Thank you! Congrats lady! Such a wonderful story and achievement! Wow! Huge congratulations, you are truly inspirational! Well done Elle – sounds like it was quite an emotional one! You're really brave to do a tri so soon after learning to swim. I keep on telling myself I'll do a tri some day but so far I've been too chicken to sign up to anything!! I'm doing the Shock Absorbers Women's only one next year July! Check it out! You'll at least have me as company! You in? !